Last week's news that the grocery industry watchdog the "groceries code adjudicator" was investigating the treatment of suppliers by Tesco is interesting as much for what it tells you about the supermarkets and their market position generally as anything specific to Tesco. It is surely telling that (as suggested by the coverage on this recently including below) it is only as a result of information becoming public through Tesco's accounting issues that we (and perhaps the regulator) know more details of the supplier discounts that may have been routine in the groceries market. It has been alleged for years that the market power of the large supermarkets in the UK is such that they can more or less demand what prices they want from suppliers, including by means of volume related discounting, some of which may be retrospective. If you are a supplier to one of them, it may be that you feel your negotiating position is weak to the point that the last thing you will want to do is to complain about their pricing policy, for fear that the supermarket finds out. Hardly surprising that the regulator is seeking more data from suppliers. It may take more than the increasing success of "discounter" supermarkets to change the dynamics in this market. The current supermarket price wars may be a bonus for consumers, but from a legal but also economic perspective it looks unattractive when one level of a market (the supermarkets in this case) has such a perceived degree of market power over its suppliers. Even if the real picture is more nuanced, it looks like there is a potential for some shifting of the tectonic plates in this area of UK business. 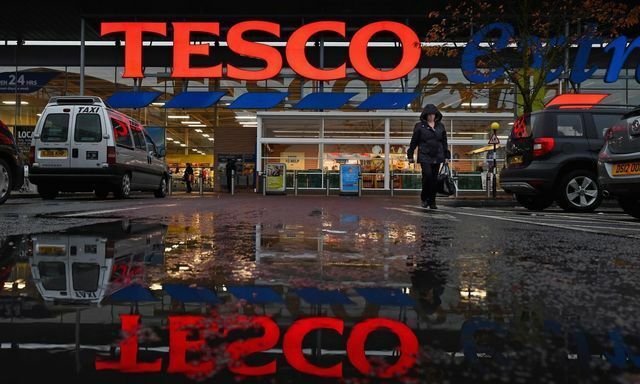 The grocery industry watchdog is launching an investigation into Tesco’s treatment of its suppliers, adding to the problems facing Britain’s biggest retailer. Christine Tacon, the groceries code adjudicator, said she had a reasonable suspicion that Tesco had breached the code, which governs how the major supermarkets deal with their direct suppliers. Urging suppliers to come forward if they had evidence of breaches by supermarkets, Tacon said she could widen her inquiry if she had reasonable grounds for suspicion that others had also breached the code. The adjudicator, who can force companies to give evidence, said she would protect the anonymity of anyone providing information.